Manufacturer & Exporter of LDPE Sheet. 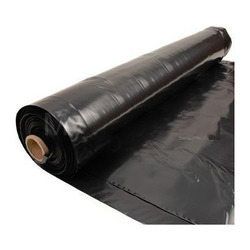 Our product range also comprises of LDPE Tarpaulins and HDPE Tarpaulin Sheet. 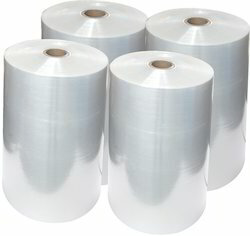 Avail from us, our LDPE bags / sheets that are known for their durability. These bags come in varied sizes and are largely used in packaging purposes. These LDPE bags are custom made in different sizes and dimensions depending upon the clients' requirements.